Extreame Savings! 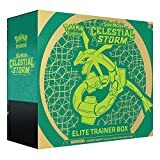 Up to 45% off on Decks & Sets at GB Toys. 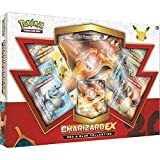 Top brands include Pokémon, Yu-Gi-Oh!, Bushiroad, White Wizard Games, Panini, GoldenGroundhog, Magic: the Gathering, Konami, Final Fantasy, & MTG. Hurry! Limited time offers. Offers valid only while supplies last. 500 Magic The Gathering Tokens! 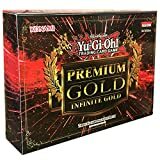 Comes In Golden Groundhog 1000ct Storage Box! View more products in Trading Card Games.